2 Bed/1 Bath cabin on 40 acres with private pond, National Forest frontage, huge wraparound deck & completely off-grid! 3 Bed/3 Bath on almost 85 acres with creek! Big mountain views, huge insulated barn & partially fenced. 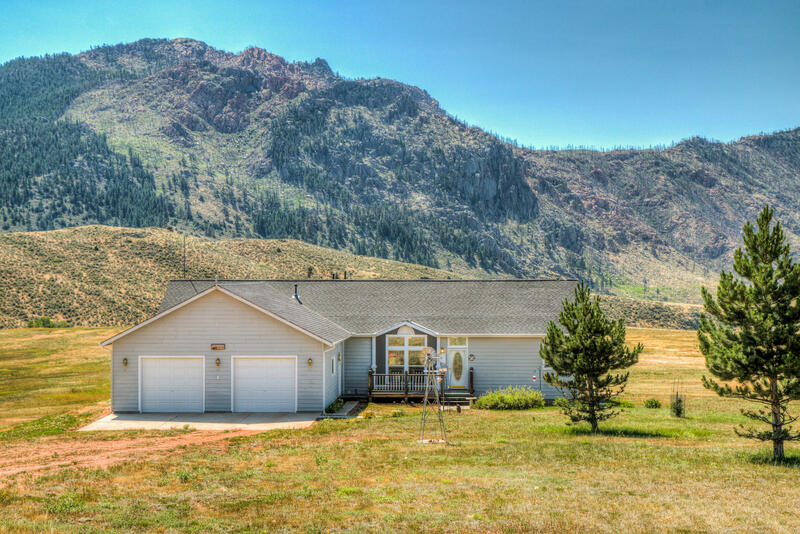 4 Bed/3 Bath Home on 40 acres with National Forest Frontage! Incredible views, huge garden, arena, shed & outbuilding. 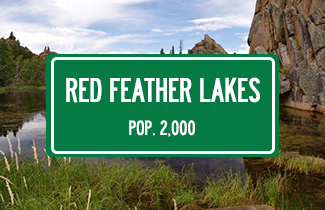 40 Acres with unparalleled views, meadows, aspen grove & outcroppings! National forest frontage, southern exposure & electric at property. 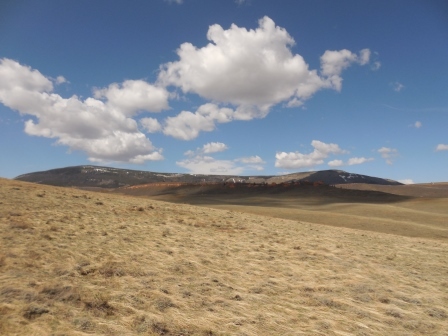 Newly created 55 acre parcel in the Buckhorn Canyon! Large flower garden with plenty of aspens & wildlife. 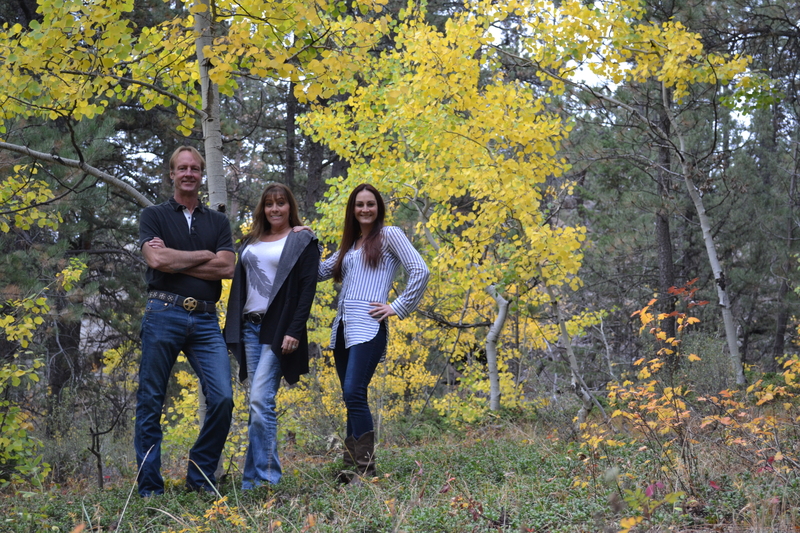 Welcome to Mile High Land & Homes, Inc. We are an independent, family-owned & operated firm located in the heart of Northern Colorado. 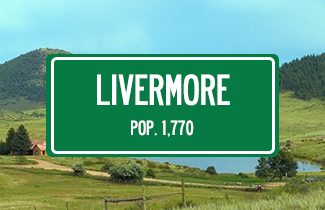 Our clan has called Larimer County home for generations, and we’re proud to play a role in so many vibrant communities. 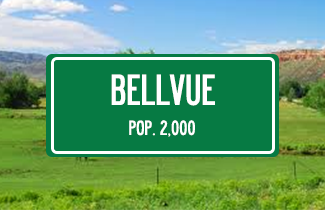 As natives of the area, our agents are experts in local market performance & property values. 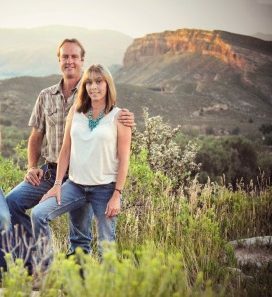 After all, we’ve been specializing in Residential, Mountain, Rural, Farm & Ranch since 2001 in several Northern Colorado Locations. 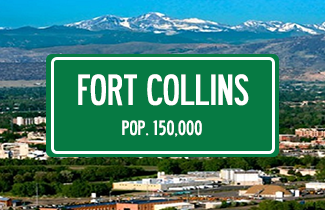 If you’re looking to buy or sell in NoCo, you’ve come to the right place. Here at Mile High, people are priority one. Our team is committed to finding client solutions via innovative technology, effective communication, & outstanding personal service. As professional consultants, we help Buyers and Sellers throughout the transaction process, so they can make informed decisions and protect their interests. 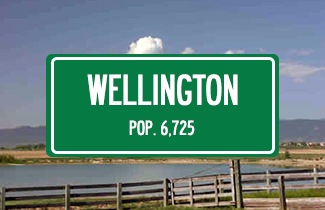 With over 35 years of combined industry experience and counting, it’s no wonder clients turn to us again and again for all their real estate needs. If you’re ready to take the next step, call today for a free consultation.